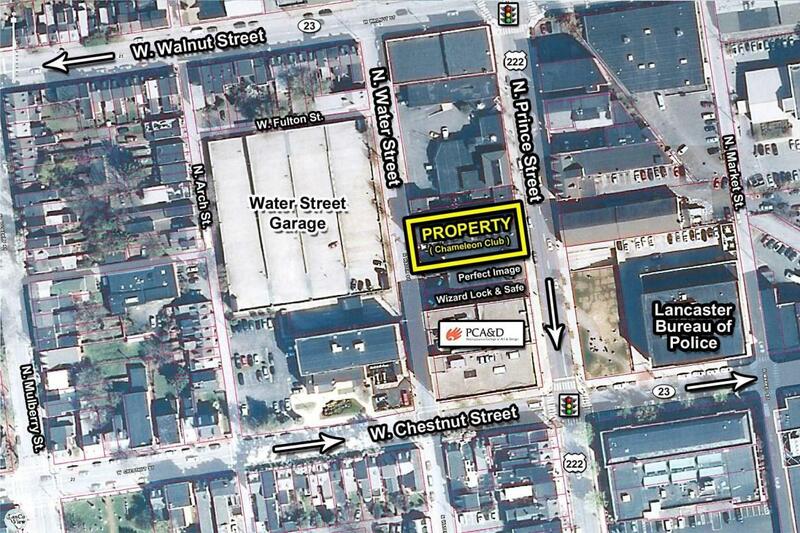 Large building perfectly located in the heart of downtown Lancaster. Parking garage with capacity immediately adjacent. CB- Commercial Central Business zoning flexible and allows for many permitted uses.